For tickets with the ICARE Group in View Deck II for $10 each, please order through Paypal below. (A 50¢ fee per ticket has been added to cover Paypal charges.) ORDERS WILL BE TAKEN THROUGH MAY 31. 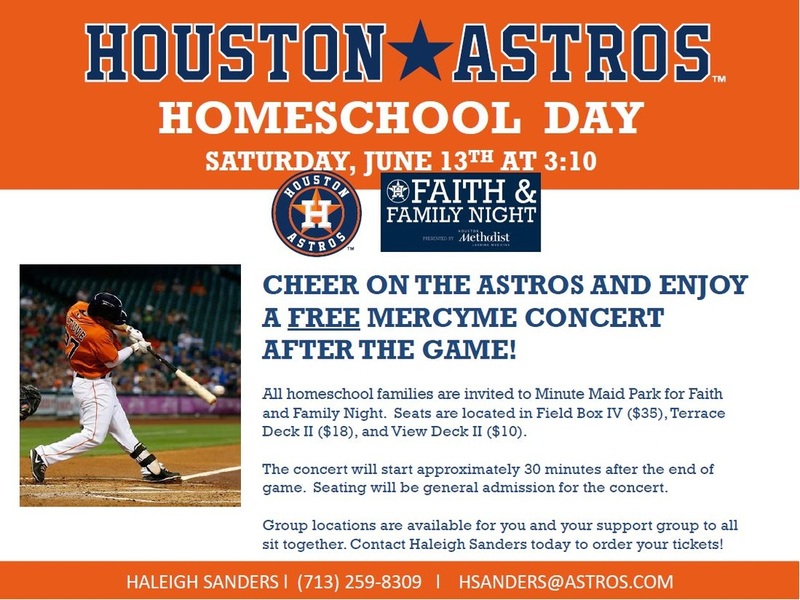 If you want seats in Field Box IV and Terrace Deck II, please contact Haleigh Sanders at (713) 259-8309 at the Astros office directly. You will be separate from the ICARE group; however, during the concert, seating is general admission, and we will be able to come together for that. If you have any questions, please contact Gayle Bogs. Thank you and PLAY BALL!!! !